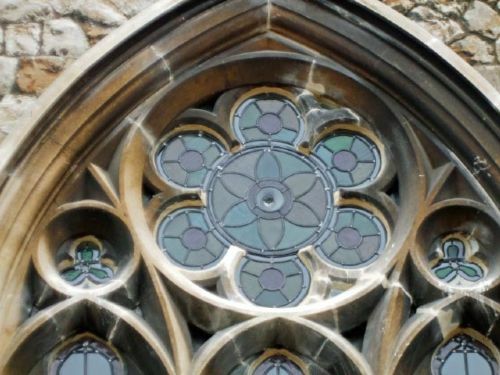 Craftsman Glass Ltd. is a company that specialise in the manufacture, design, and restoration of traditional leaded lights and stained glass. In 2013 the Company was awarded a prestigious design award by the Diocese of Chelmsford advisory committee ( DAC ) for outstanding craftsmanship at St. Lukes Church Tiptree Essex. 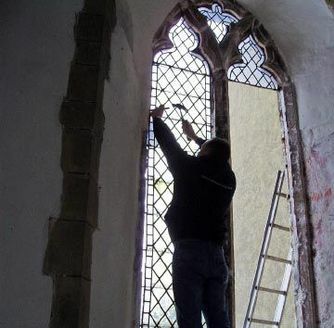 The owner Mr. Paul Knight has worked in the leaded light and glass business for well over 35 years and is very experienced in all aspects of historic and period glazing. 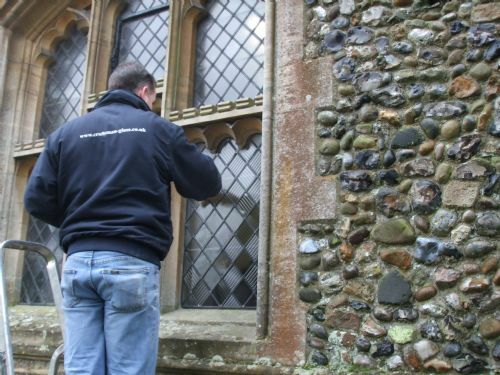 The company carry out work on Churches and listed buildings all over east Anglia, and can supply references from architects, glass companies and stone masons. 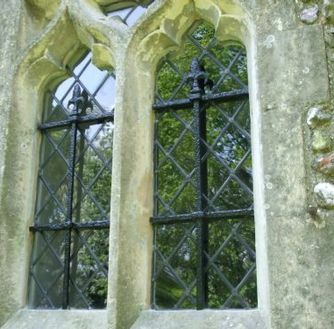 We often remove traditional leaded lights from stonework, relead the windows using all existing glass possible, matching missing and damaged glass with nearest matching. We re fit into stonework pointing up with matching stone pointing mix. Craftsman Glass also supply and fit galvanised and stainless steel wire window guards, and brass or bronze saddle bars and lead condensation trays. Click here to request a call back..
All the materials used are of the highest standard and our work is well respected within the trade. All our operatives are well presented and dressed in the company uniform, our vans are clean and marked up with the company logo etc. We offer a free estimate in writing and carry full public liability insurance.